The Poppies were crap too. This is a special one from Adam Mole. 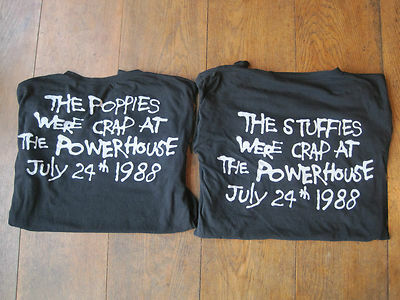 Two tee shirts from the 1988 Powerhouse gig. 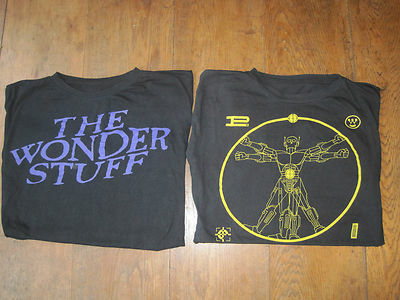 You could always get together with a fan of the Wonder Stuff and split it. I love the floor in the photos. We've got that in our lounge too.